From October 1 to 3, the international transport and logistics forum PRO//MOTION.1520 was held in Sochi. It is the main platform for dialogue between representatives of the transport industry, the government , the investment community and experts. Among the key topics discussed at the event were promising models of freight and passenger traffic, opportunities for financial institutions to participate in large infrastructure projects, digitalization, the use of “green technologies”. 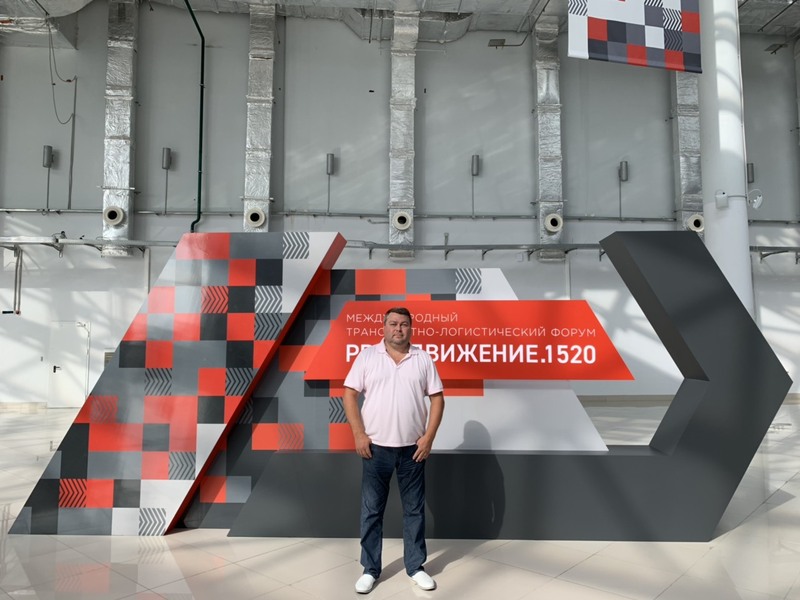 PRO//MOTION.1520 forum delegates are representatives of the Government of the Russian Federation, the largest Russian and foreign companies related to logistics&transportation and financial institutions. This year the forum was dedicated to the 15th anniversary of the founding of Russian Railways. In honor of this date, October 2, forum participants were invited to a celebratory dinner and a concert. On the part of Bridge Office LLC, the forum was attended by Dmitry Vasilyevich Ilyin, General Director.